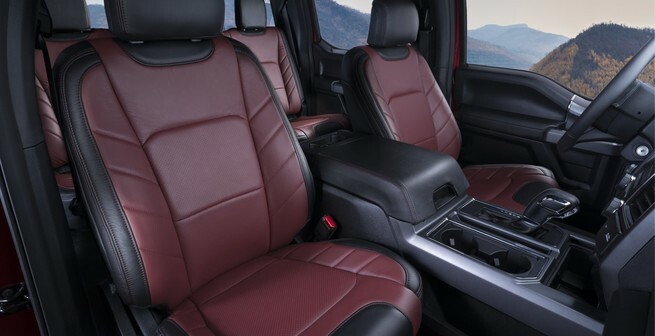 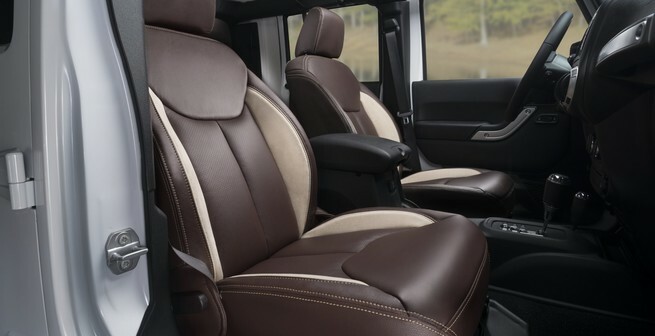 Transform your driving experience with a Premium Katzkin Leather Interior. 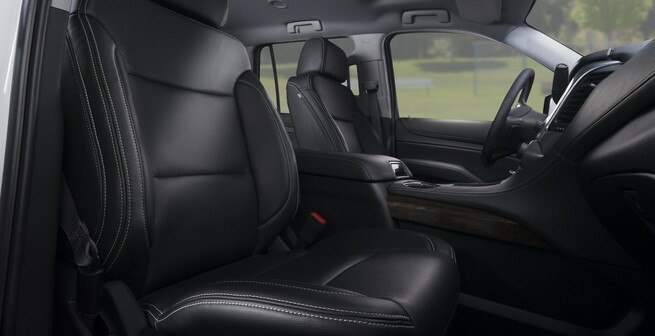 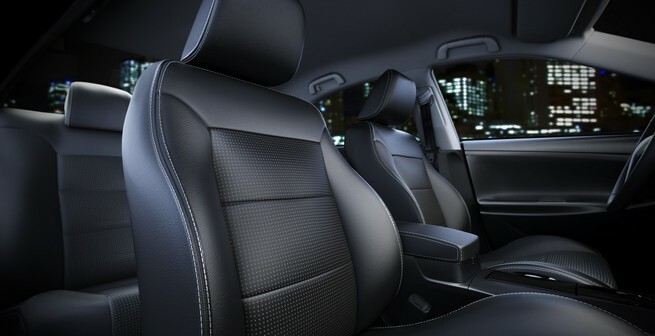 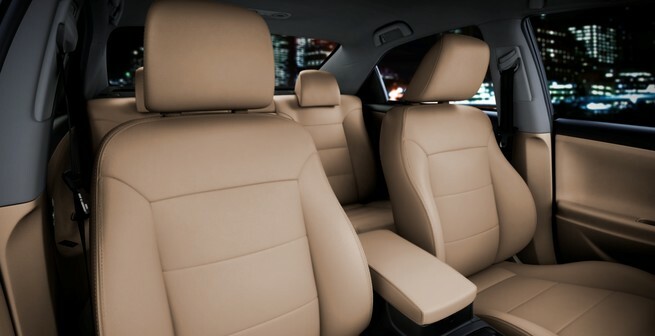 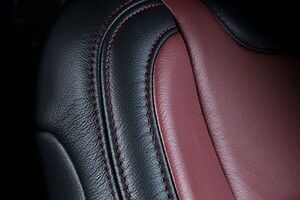 Imagine your car with a luxurious, premium leather interior. 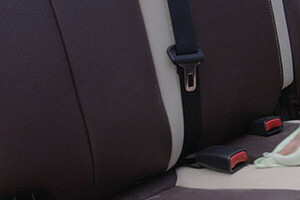 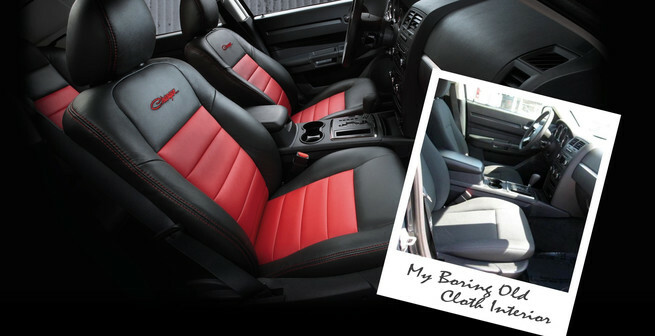 Did know that you could easily upgrade your cloth seats on the car you have now. 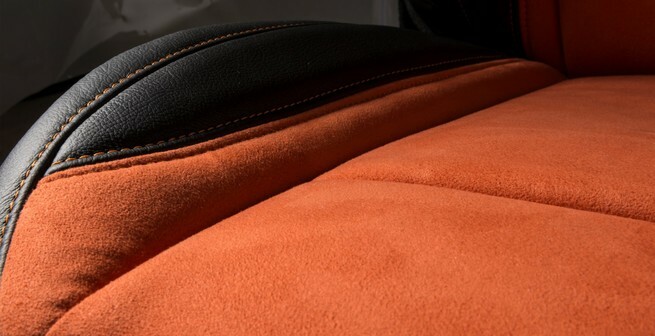 Whatever your dream up, Attention To Detail & Katzkin can deliver it, adding luxury, comfort and style to your vehicle at an affordable price.